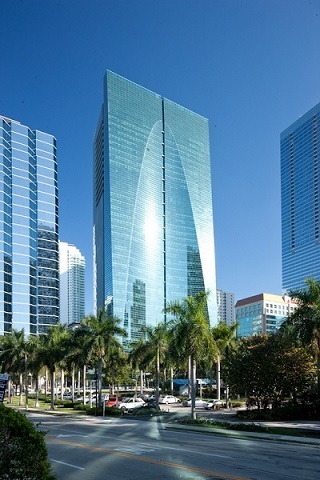 877-424-9767 Looking for meeting space at 1395 Brickell Avenue in Miami? Davinci has you covered. Meeting Spaces starting at $10/hr. Park in the garage behind the building. For clients, parking is $125/mo or $5/hr. This is set up directly with the parking company. Client would need to contact them at 786-999-8013. Enter the garage and not valet parking. Valet is for CONRAD Hotel & the center isn't able to validate.